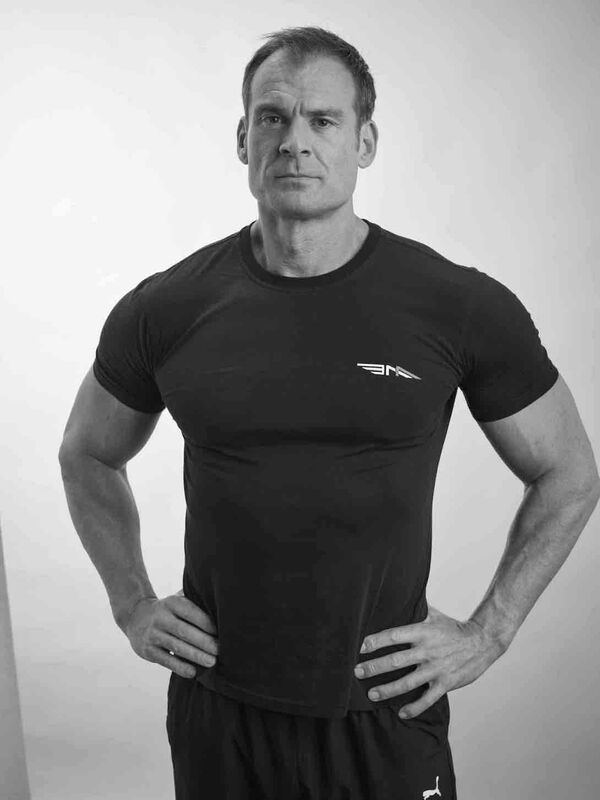 If you want to improve your physique, the first place to start is optimising your diet. 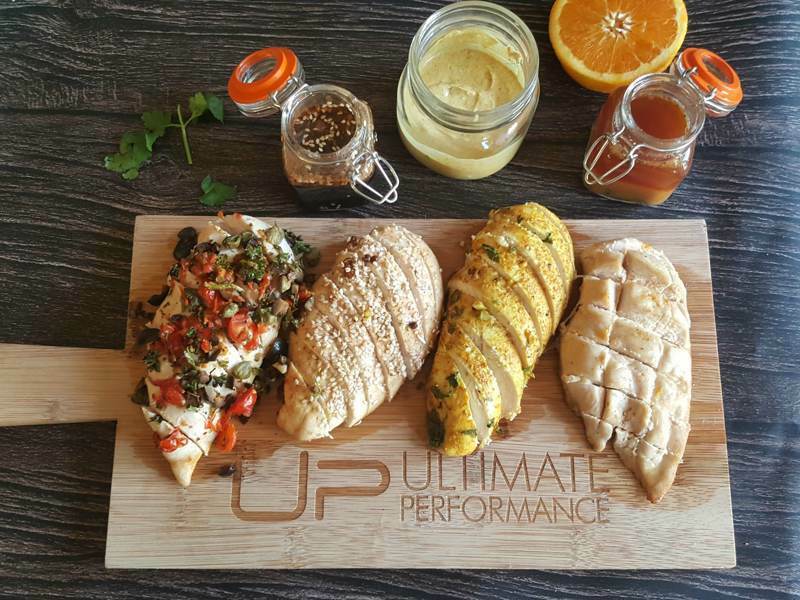 Quality food and a structured eating plan are cornerstones of every exceptional body transformation we achieve with clients at Ultimate Performance. 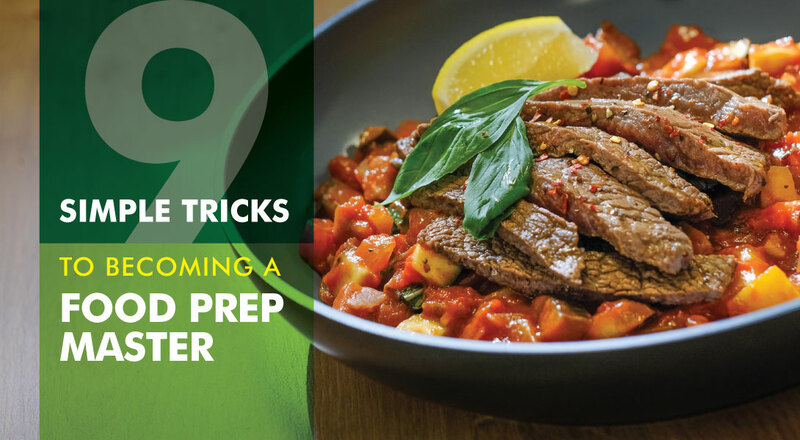 Getting your diet right is actually pretty simple, and there are five golden rules you can follow that will get you brilliant body composition results for life. But there are so many myths and falsehoods about diet that are stopping so many people from achieving the body they want. 'If you’re sleeping, your body won’t use up the carbs and will, therefore, store them as fat, right?' Wrong! The reality is that you will still burn off those carbs as you sleep if you’ve earned them. Train hard, and your body will rest, digest and replenish glycogen stores (carbohydrate stored in the muscle) as you sleep. Eating carbs at night may actually help you sleep better too. Carbs help release neurotransmitters (serotonin) in the brain that promote greater relaxation and deeper sleep. The better you sleep, the better your results will be. With fully re-stocked glycogen stores and a good night’s sleep, you’ll have the potential to burn more fat and have more energy to train. Sweet potatoes are a great carb source to enjoy in the evening. Here are 5 recipes to make them delicious. Including saturated fats from high-quality natural sources is essential for optimal health, function and body composition. 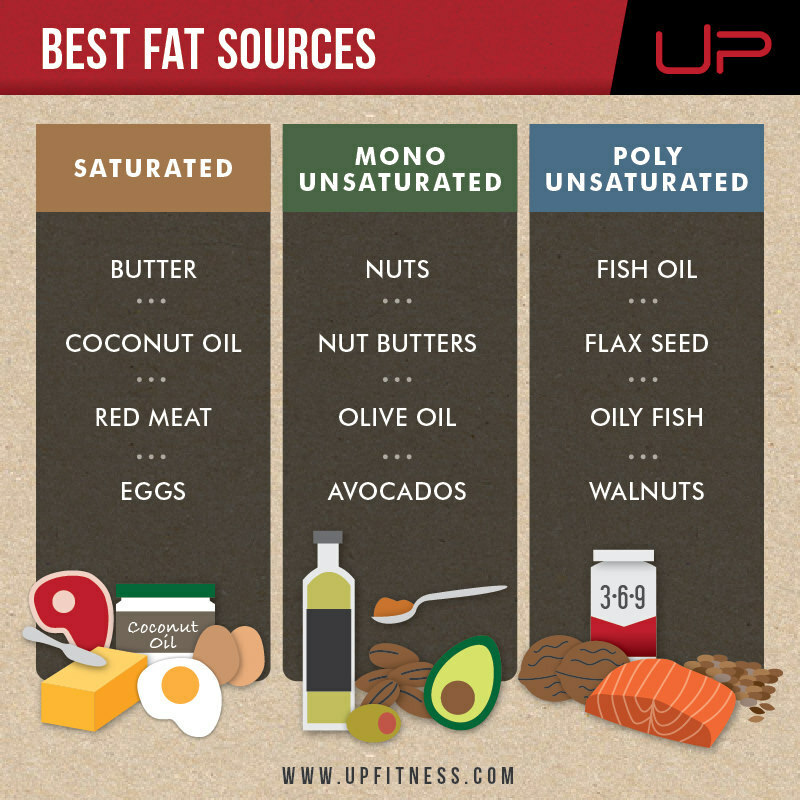 Read our Ultimate Guide to Fats to understand why you need healthy fats in your diet. There are studies done on patients with existing kidney disease that show that too much protein could cause further complications and workload for the kidneys. Healthy kidneys, on the other hand, have no problem handling high protein diets. There is no evidence to suggest that a high protein diet could be the cause of kidney disease. 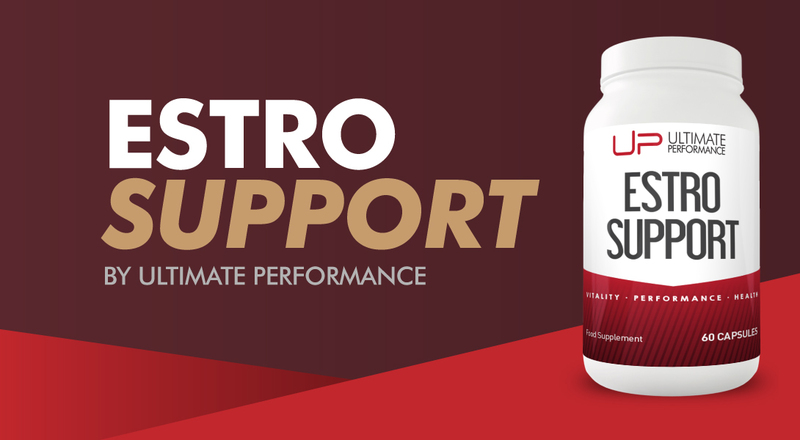 On average, the daily intake of protein is too low in the general population. Then consider that anyone carrying more than the usual amount of muscle mass, who trains regularly, is going to need even more still. Read our Ultimate Guide to Protein for all you need to know. 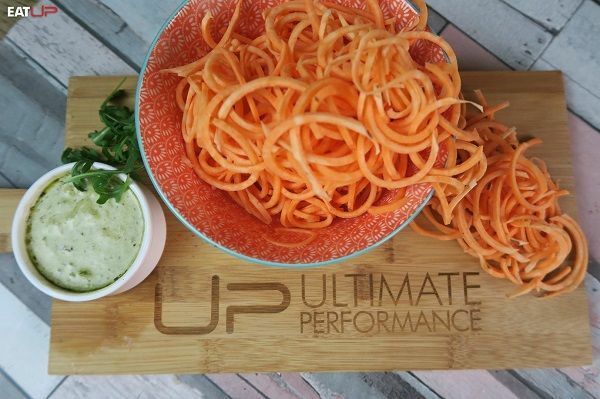 If you want delicious and diet-friendly recipes, subscribe to the Eat UP Newsletter here. Yes, carbs are a great source of energy for the body. But it’s worth noting that there is no such thing as an ‘essential’ carbohydrate, unlike with protein (essential amino acids) and fats (essential fatty acids). This means that, while it's not always optimal, you can actually survive without any carbohydrates in your diet (most people actually benefit from a period of low carb eating). What you also need to know, is the body actually has energy systems to create energy from protein and fat as well as carbs – a process called gluconeogenesis. If you have been using carbs as your primary energy source (eating carbs regularly), your body may not be efficient at burning fat for energy. Improving this fat burning energy system could be as simple as reducing carb intake for a short time until your body learns how to better utilise fat to make energy. Following a very low carbohydrate diet (the only carbs coming from vegetables) for as little as two weeks could help improve your insulin sensitivity and promote more effective fat burning. You can train your body to use fat for energy, instead of carbs, helping you get leaner and maintain better energy levels. 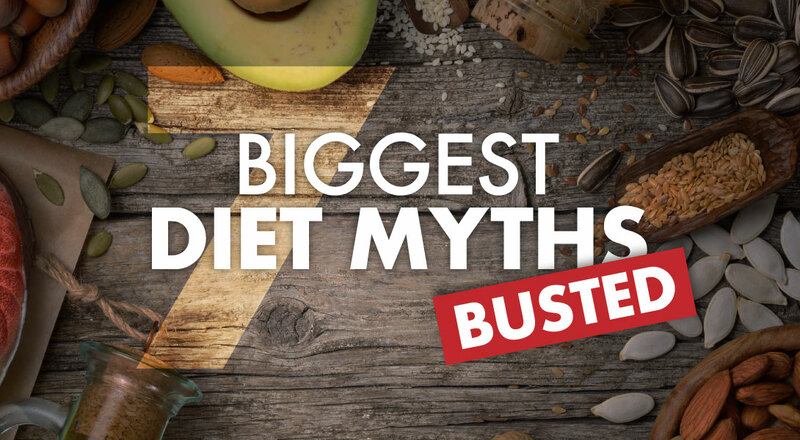 To follow on from myth four – low carb diets aren’t always the best way to lose weight. 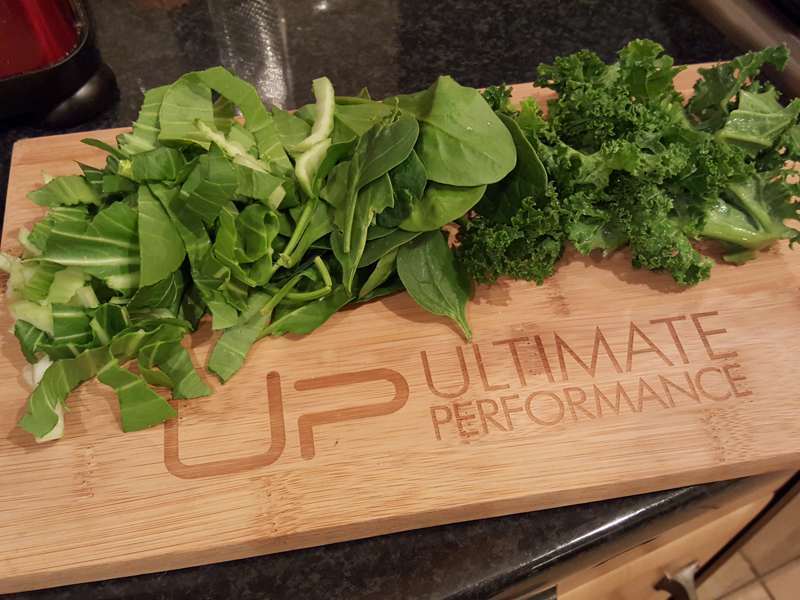 Many of our clients at UP are on lower carb diets, but the reality is, you should be eating as many carbs as possible while still getting the results you want. A reduction in carbs may be necessary for the short term to build a greater sensitivity to those foods and teach the body to use fat as an alternative source of energy. In the example we gave in myth four, you might reduce carbs for a short period of time before increasing them again at strategic times in the day once you are more insulin sensitive. Long-term, carb intake can aid metabolism, sleep and performance. Equally, there are many people who seem to do better on a higher carbohydrate diet. Again, this is all relative. The general population still probably eats too many calories from carbs, but that doesn’t mean that you have to eat none at all to get results. If you feel hungry all the time when dieting, then you might be doing it wrong. Calories may be too low, or you may be eating the wrong kinds of foods. There may be times when you feel a little hungry when dieting, but it shouldn’t be all the time. Many of our clients end up eating a greater volume of food than when they started with us. If you feel constantly hungry when you are dieting, your hormones are trying to tell you something. 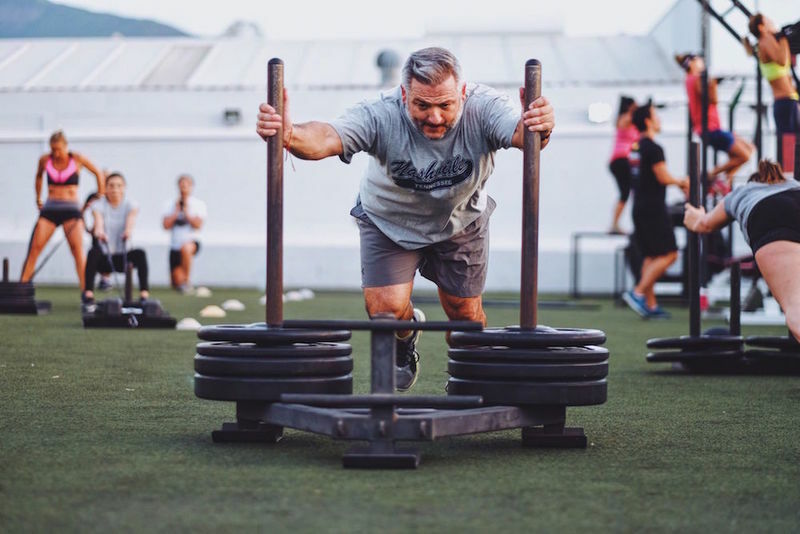 It's key to find the right balance – reducing calories enough to elicit fat loss, but not so much that you risk denting your performance in the gym and increasing hunger-inducing hormones like ghrelin and then capitulating on your diet. Here are three ways you can kill off hunger cravings and lose more fat. Eating more fibrous vegetables is a good way to feel fuller and control hunger. Here are 10 ways to make your greens taste amazing. Many products have ‘low fat’ alternatives. Particularly in the 80s and 90s, fat was demonised as the cause of fat gain. That’s total BS. Eating fat doesn’t make you fat, necessarily. That’s not how our physiology works. It's simply easier to over-eat calories from fat - and overeating calories will make you gain weight long term. The recommendation of low fat came about because a gram of fat has higher calories than a gram of protein and carbs. However, it’s so much more complicated than just calories. Natural forms of good quality fat are essential for optimal health. Removing the fat from a product makes it taste less good, so manufacturers often add sugar and flavourings to compensate, often making the product less healthy than it was in its natural state. Because of this, many low-fat alternative products end up worse for your body composition than if they’d been left alone. 1. Antonio, J., Ellerbroek, A., Silver, T., Vargas, L., & Peacock, C. (2016). The effects of a high protein diet on indices of health and body composition--a crossover trial in resistance-trained men. Journal of the International Society of Sports Nutrition.